Willow Center is honored to partner with the Rochester Lilac Festival as their first ever charity recipient for the races! 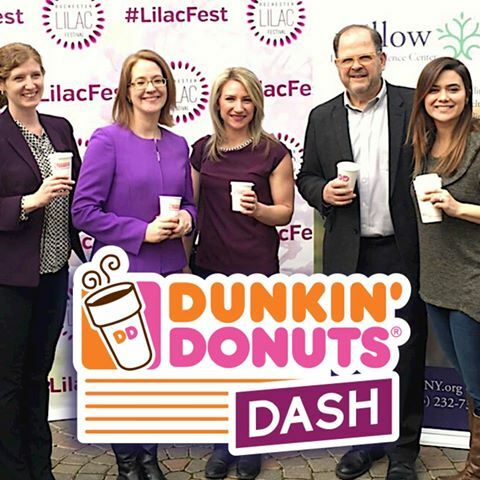 “We look forward to the Lilac Festival each year as the marker of Spring, renewal and hope – a fitting metaphor for the survivors we serve who are taking critical steps on a journey to healing,” said Willow Domestic Violence Center CEO Jaime Saunders. “Purple is our color, and how we show support for healthy relationships and standing with survivors of abuse, so we can’t wait to see thousands of people running in purple this coming May.” Sign up here!